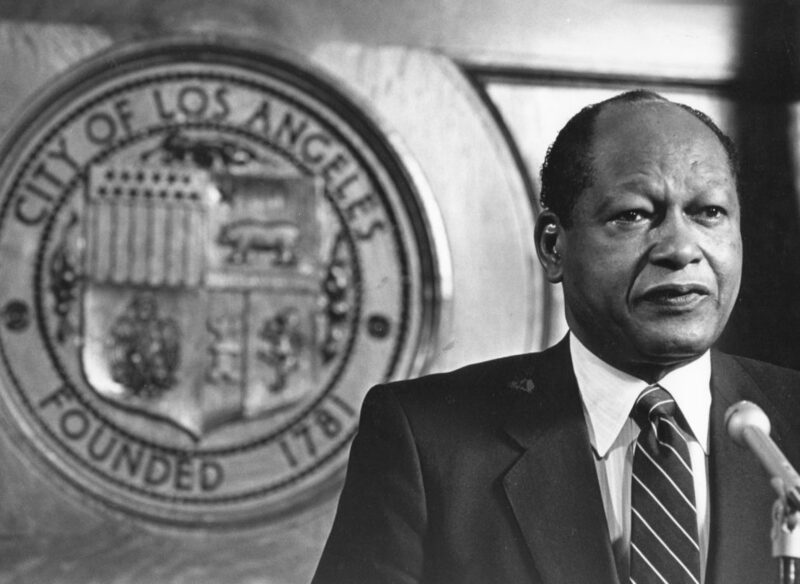 The Los Angeles Association of Black Personnel (LAABP) was created during the tenure of Mayor Tom Bradley, who advocated and implemented decisive measures to ensure equal employment opportunities within the City’s workforce. 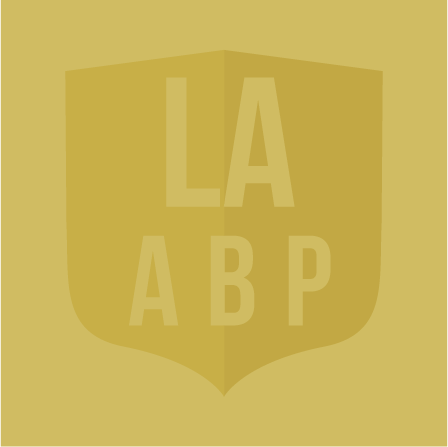 The Los Angeles Association of Black Personnel has a long-standing history of providing quality service to its members, and supporters. Our reputation for superior training seminars, generous scholarship awards, benevolent activities, and fun-filled social events is legendary. Thanks for visiting our web page. If you are not a member, consider becoming one.